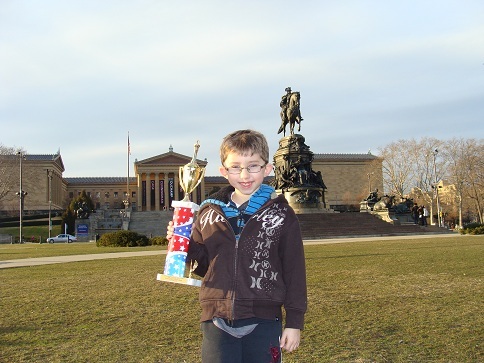 Chess Update – Another Trophy! 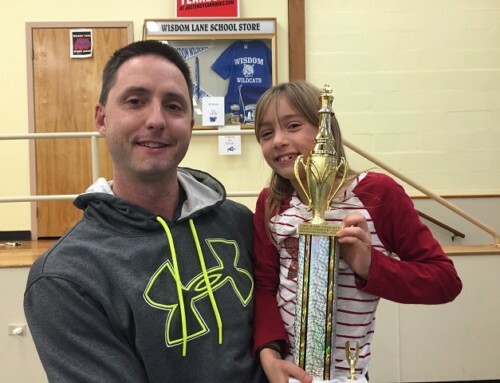 Home/chess/Chess Update – Another Trophy! 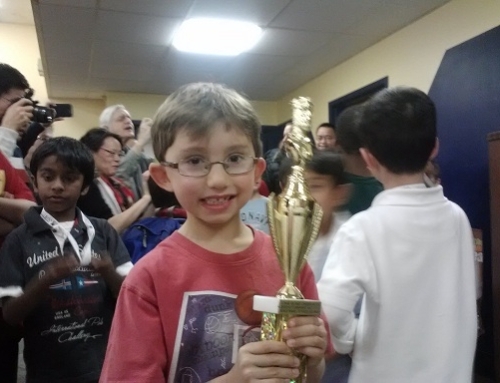 In the wake of his First Chess Championship….it was time to step up a weight class. This past weekend John and I drove to Philadelphia to compete at a larger venue. 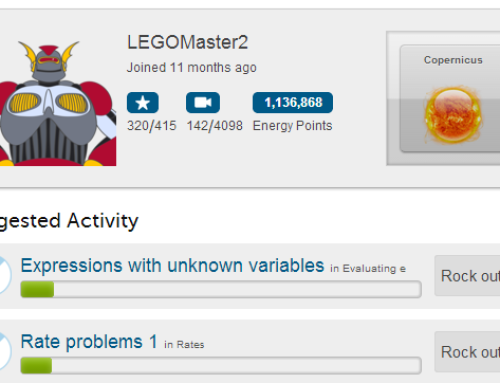 Well as you can see above, not too bad. He came in 5th place out of 63 competitors – winning 5 of his 7 matches. Of course he was positively beaming afterwards! Now this is a major chess tournament. Grandmasters were competing in the *open section* in 5 hour games. 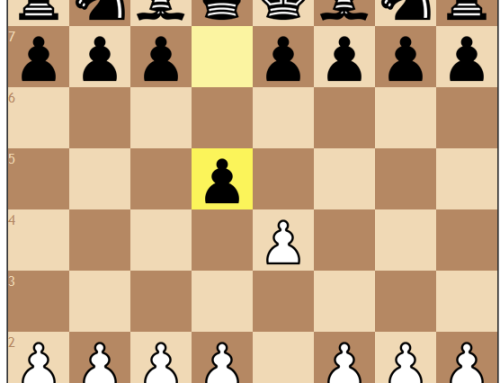 So we got an eye-opening glimpse of what chess looks like on the highest level. Just click the arrow to see the moves. John played black pieces in this one. So we’ll continue to push chess 20 minutes per day….and continue to spend one hour with our chess coach each week and see where this takes us. We have no delusions whatsoever that our son will become a world renowned chess champion or anything – nor do we necessarily want such a grueling life for him. We just want him to continue to learn how to push the limits of his brain and for him to experience the exhilarating benefits of hard work and persistence.